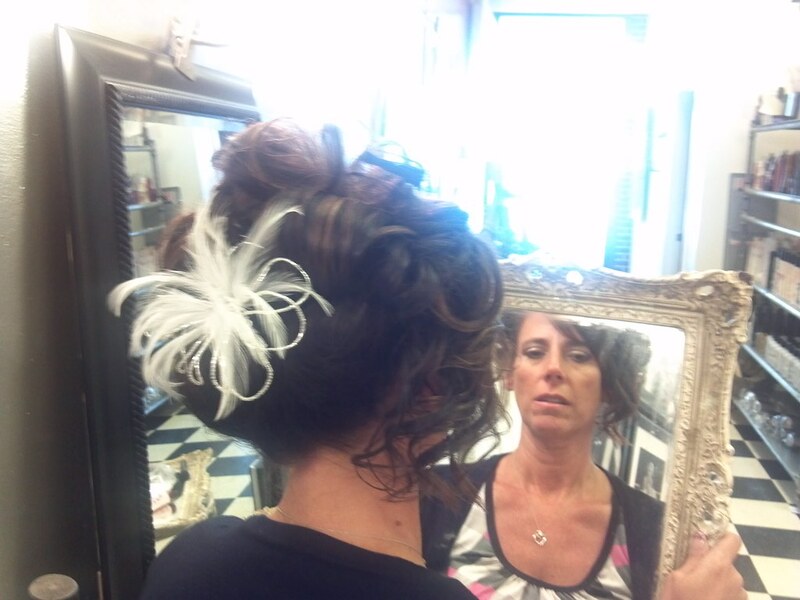 The Parlor, owned and operated by Laurie Dvorak, originated from a childhood dream created with Laurie’s sister. 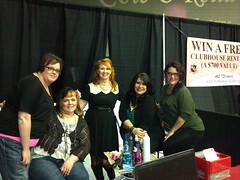 Laurie founded her first salon in Hooper, Nebraska, located in the redesigned lower floor of her lovely 1900’s home. 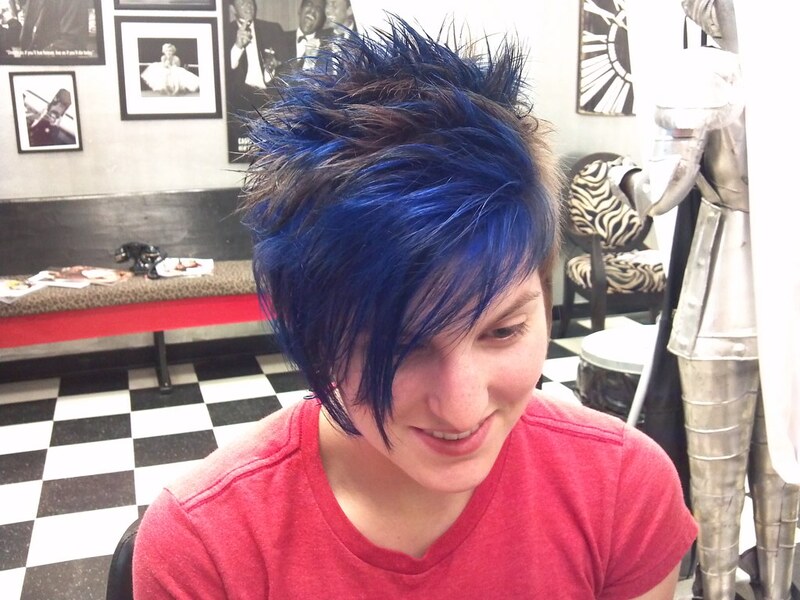 In 2005, Laurie moved to a more expansive location in Fremont. She has transformed the space (with the help of her talented husband, Scott) into a retro-vintage style, eclectic environment. Victorian accents, animal prints, and quirky accessories are a nod to Laurie’s lively personality. 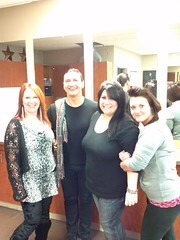 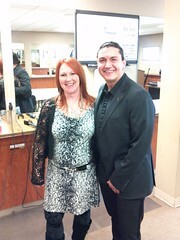 Our professional stylists are happy to greet you. They have studied at renowned salon venues, such as the highly regarded Juan Juan Academy in Beverly Hills, California and the Sebastian International in Chicago, Illinois. 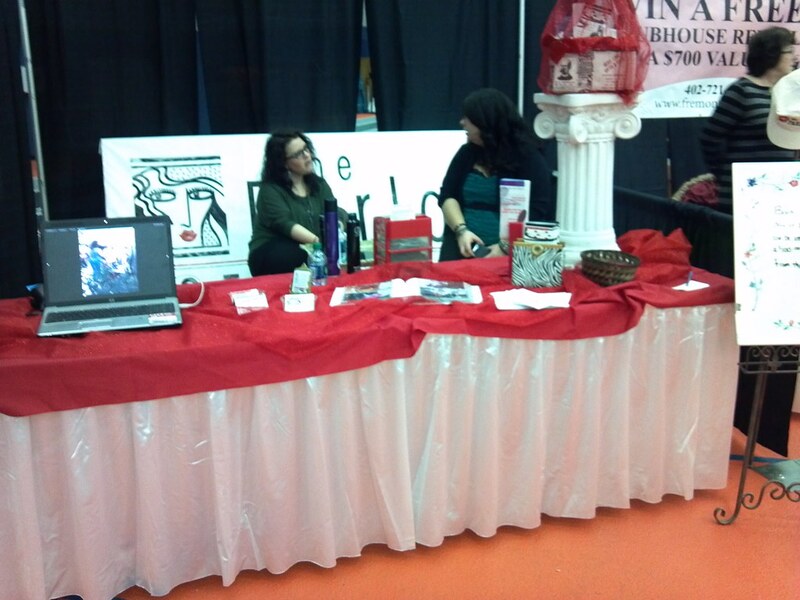 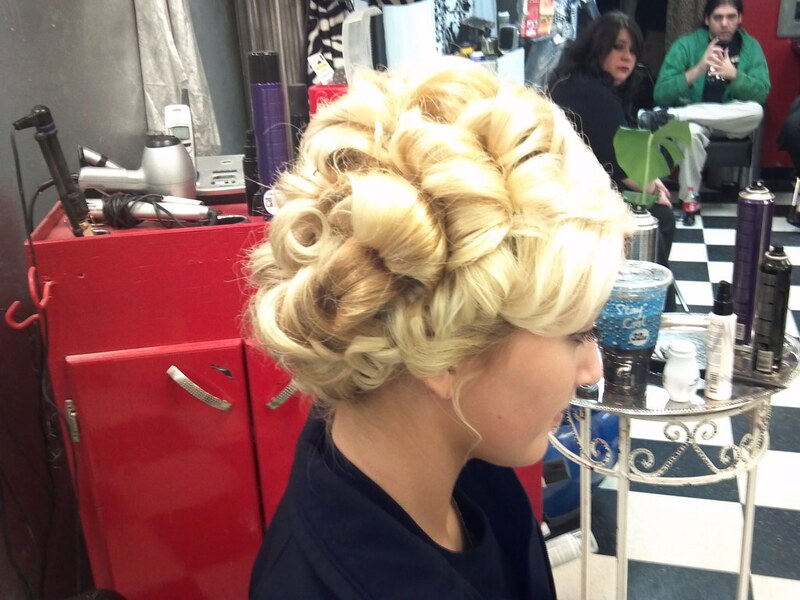 They master the very latest fashions and trends, yet artfully accommodate the most conservative of clients. 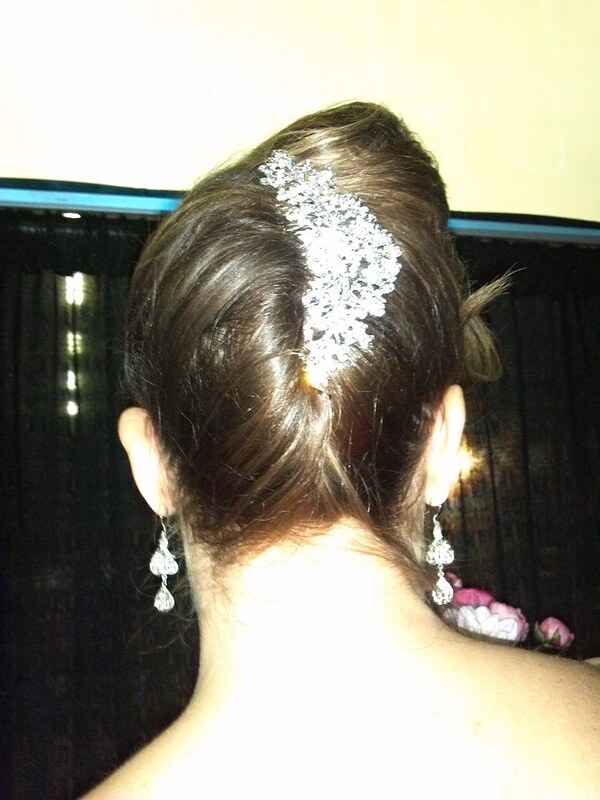 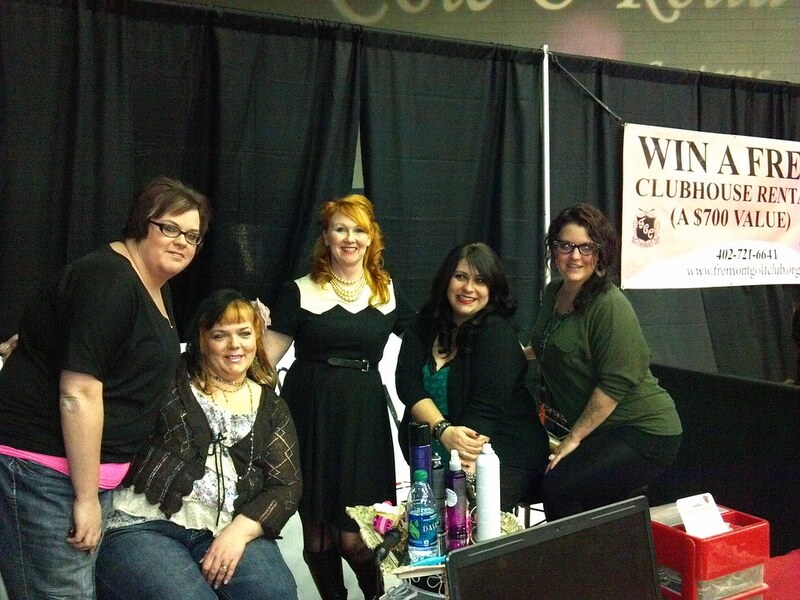 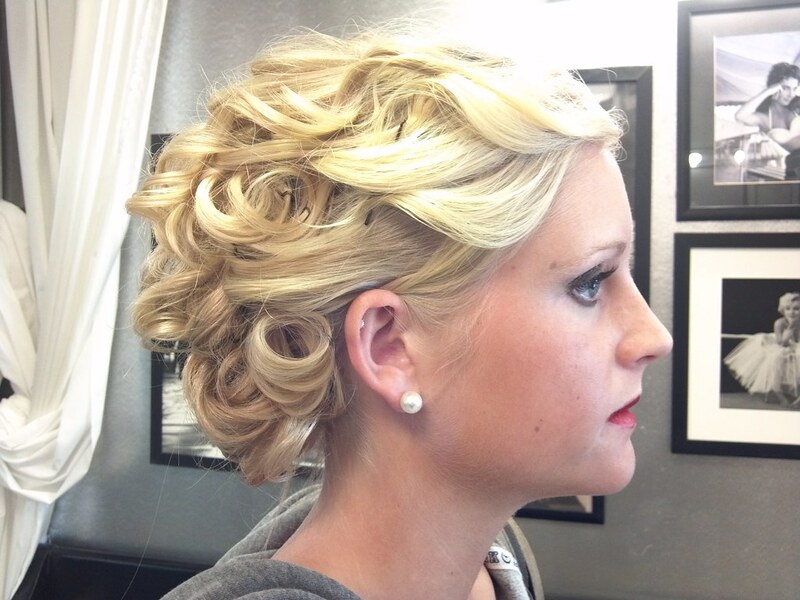 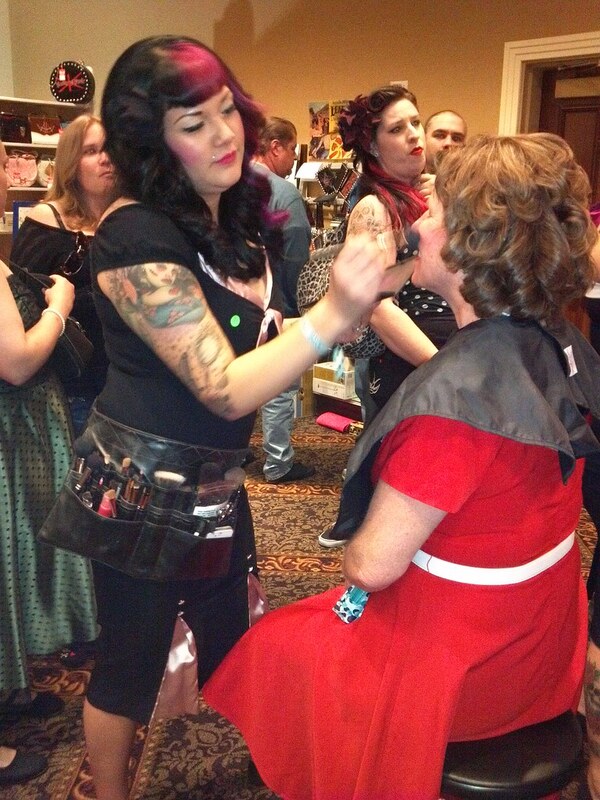 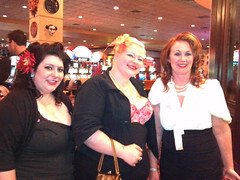 The Parlor staff recently traveled to Vegas to learn more about vintage hairstyles. 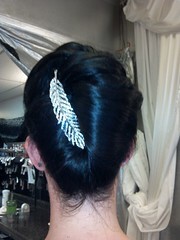 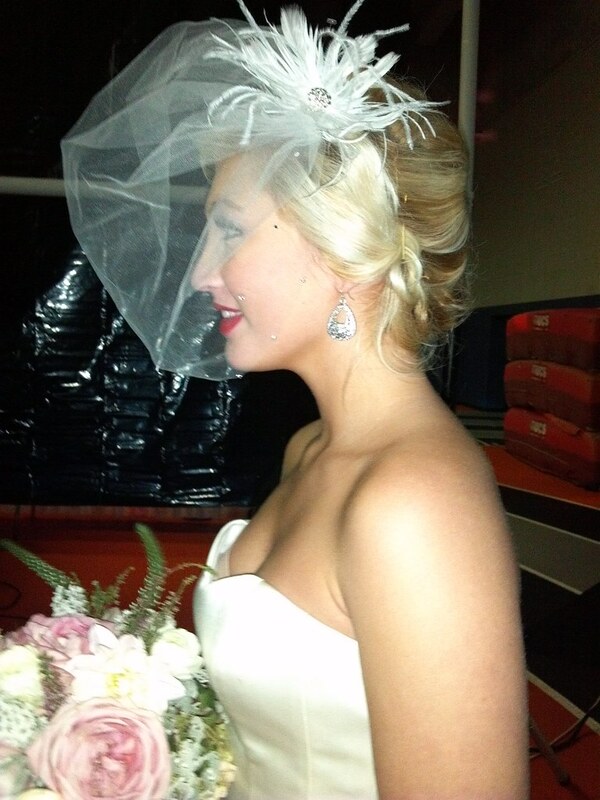 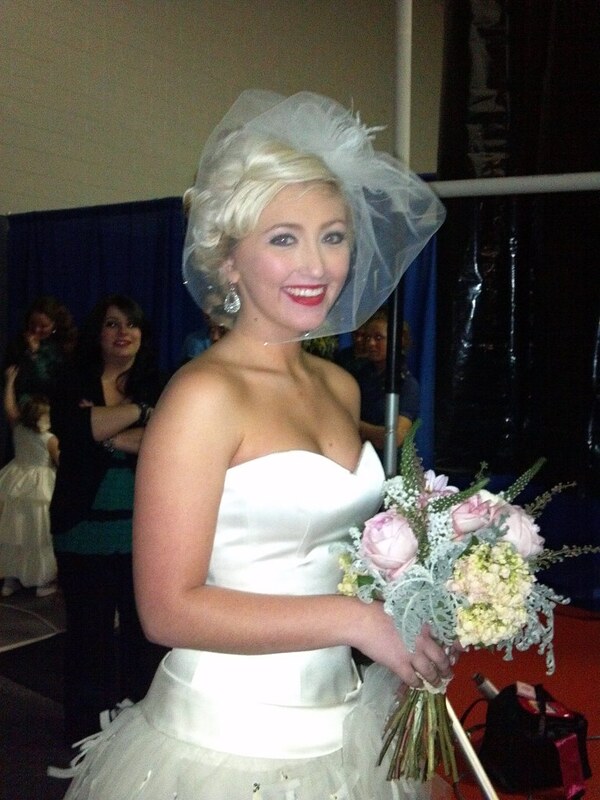 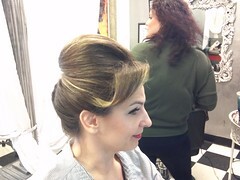 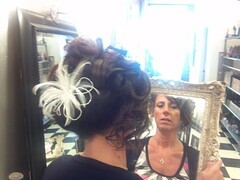 Get a vintage hairstyle at The Parlor! The Parlor staff had been trained at the Sebastion International School of Design in Chicago, IL for special occasion hair designs. 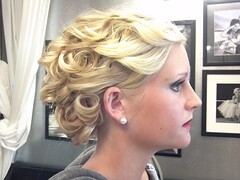 After or before hours by appointment. 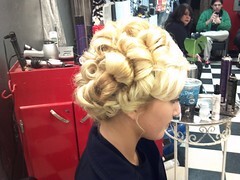 We use J Beverly Hills, Paul Mitchell, Milkshake and much more! Call for a list of available products! 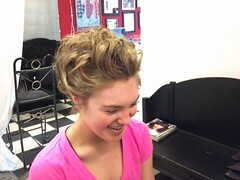 Stop in and visit the funkiest little salon in town!